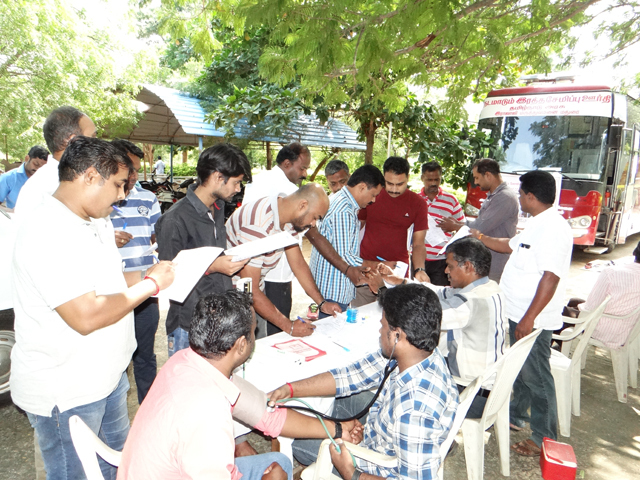 As Part of the 64th Cooperative Week Celebrations a Blood Donation Camp was arranged in collaboration with Blood Bank Govt Rajaji Hospital, at Institute of Cooperative Management,Madurai campus on 16/11/2017. 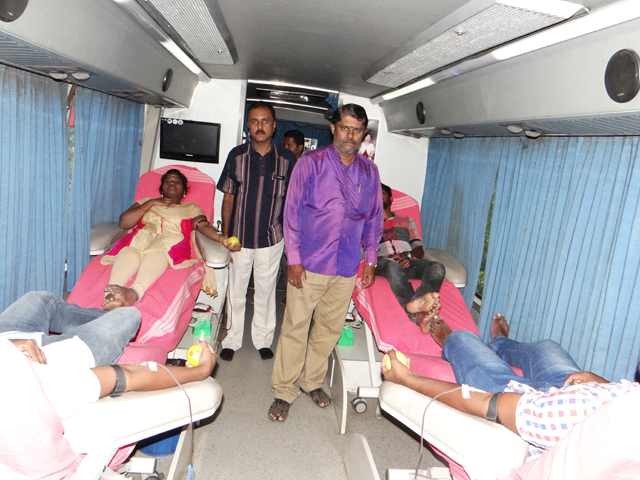 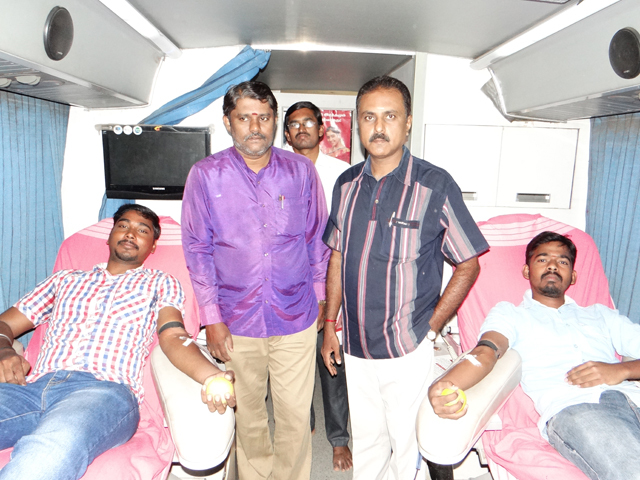 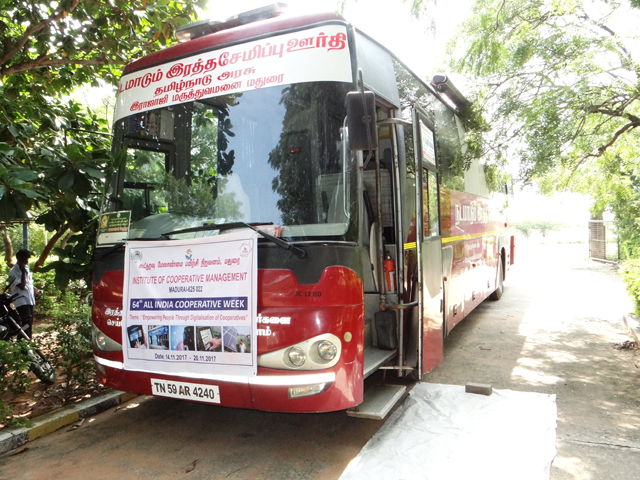 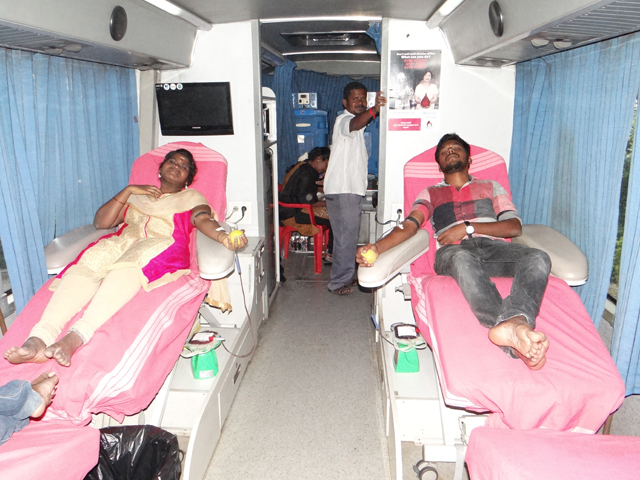 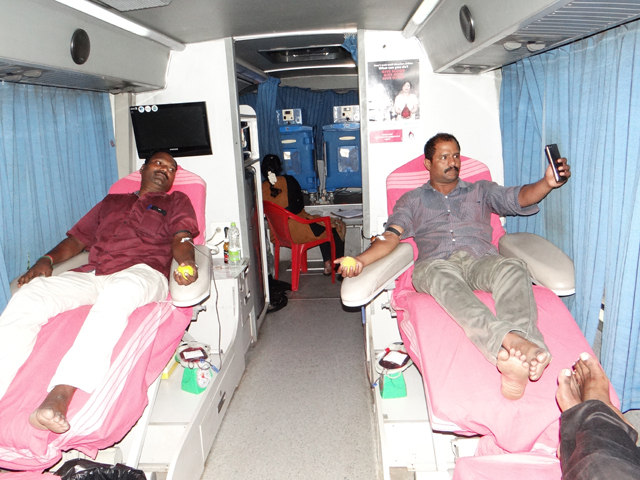 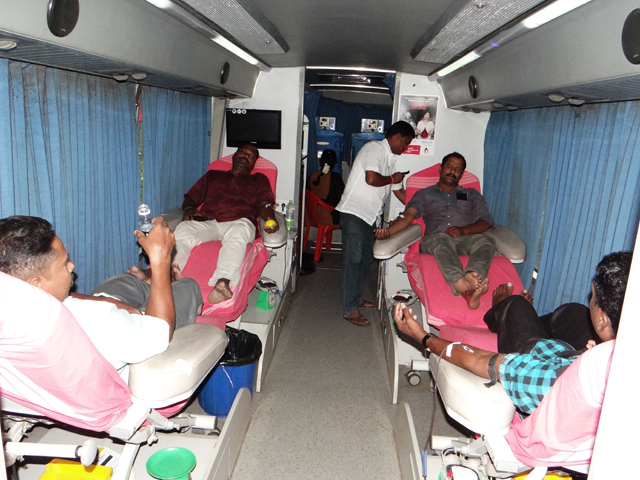 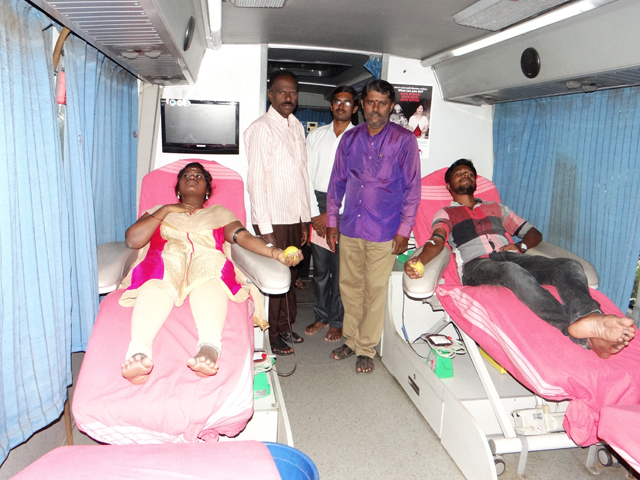 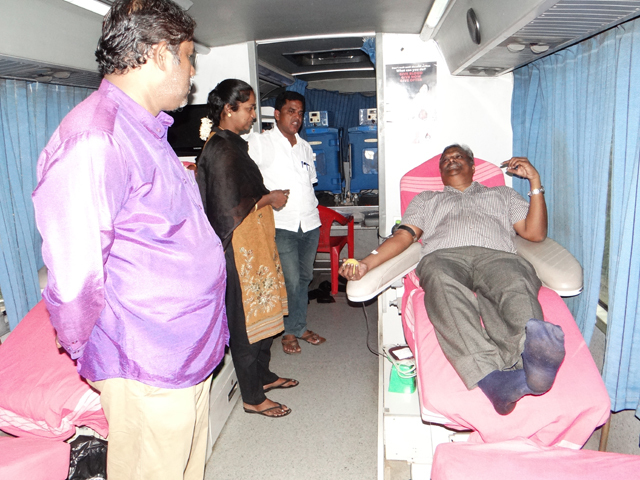 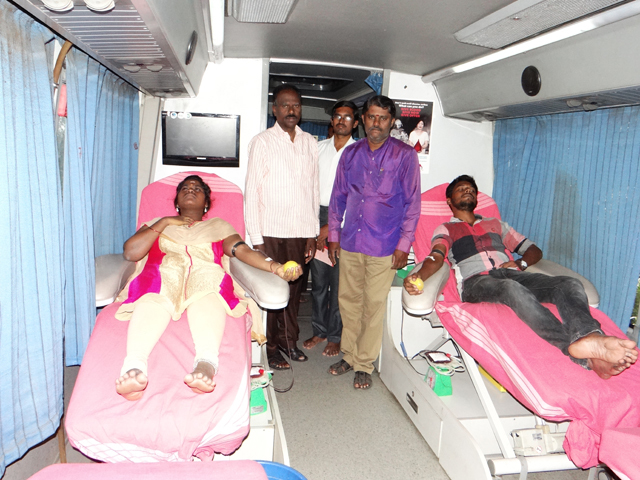 Twenty Five Participants voluntarily donated blood along with Shri.K.Sathiakumar Deputy Director. 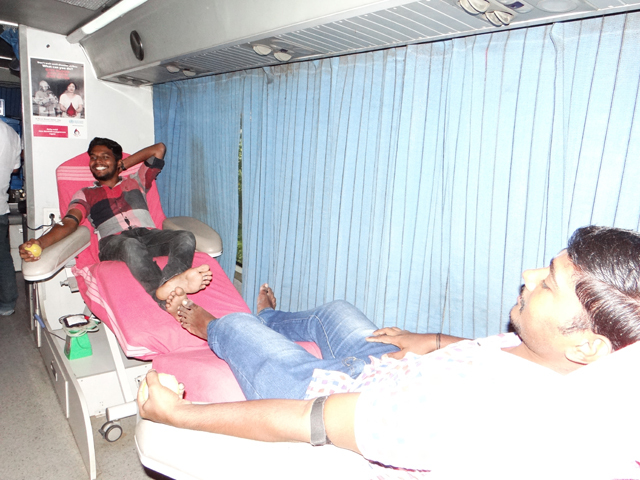 Dr.M.Parameswaran Deputy Director and Dr.S.Dharmaraj, Faculty Member motivated the donors during the Blood Donation Camp.